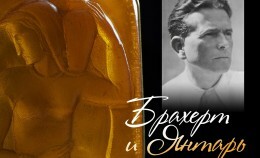 From 5 March to 19 May an exhibition "Amber in the Artistry of Hermann Brachert" will work in the museum's permanent exposition. Welcome to the exhibition of art photography by Igor Sosedko "Amber – not as usual". 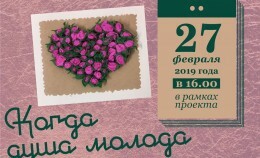 On 27 February in the Amber Museum there will be an interactive programme for people of the retirement age "Feeling the Spring"within the project "When the Soul is Young". Would you like to learn how to take lively, emotional, bright pictures? Do not miss then the workshop in photo shooting by the ARTel project! On 26 February director of the Amber Museum Tatiana Suvorova is a guest at the Literary Salon in the Regional Research Library. On 23 April the Book Day is celebrated all around the world. 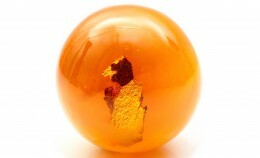 For this event the Amber Museum holds the youth literary contest "Magic Word". 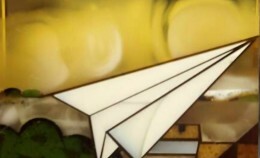 From 15 February art works made by members of the Kaliningrad branch of the Creative Union of Russian Artists are presented in the Amber Museum. 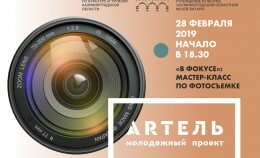 "Amber – not as usual"
On 22 February a solo exhibition of art photography by Igor Sosedko "Amber – not as usual" is opening in the Amber Museum. 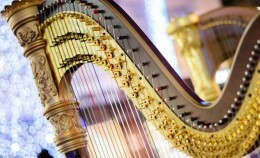 "To the sounds of many-stringed harp"
Polina Gaichuk, soloist of the Kaliningrad Regional Philharmonic Hall will perform with the programme "To the sounds of many-stringed harp" in the Amber Museum. A reporting exhibition of works by Kaliningrad amber artists is opening in the Amber Museum on 15 February at 17.00. 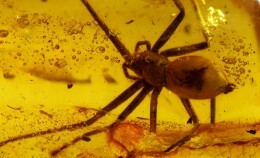 Researchers and scientists from the Kaliningrad Regional Amber Museum will participate in the realisation of the project that received the grant of the Russian Foundation for Basic Research (RFBR). 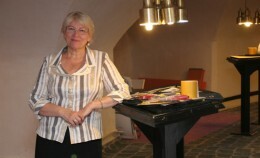 On 14 February St.Valentine's Day in the Amber Museum. 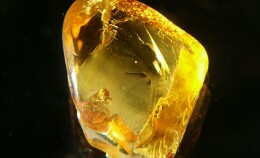 Research associates of the Amber Museum conducted lectures within the Week of Russian Science. The ensemble of soloists from the Kaliningrad Regional Orchestra of Russian National Instruments performed in the Amber Museum on 8 February. Virtual exhibition "The City I Live in"
This year for the eighth time takes place the contest of drawings and paintings "The City I Live in". On the museum's website we are presenting works by the winner of the previous years. On 8 February, Friday we are inviting you to the concert "Miracles on Three Strings".